Shipping was prompt. Contents arrived as promised and as advertised. 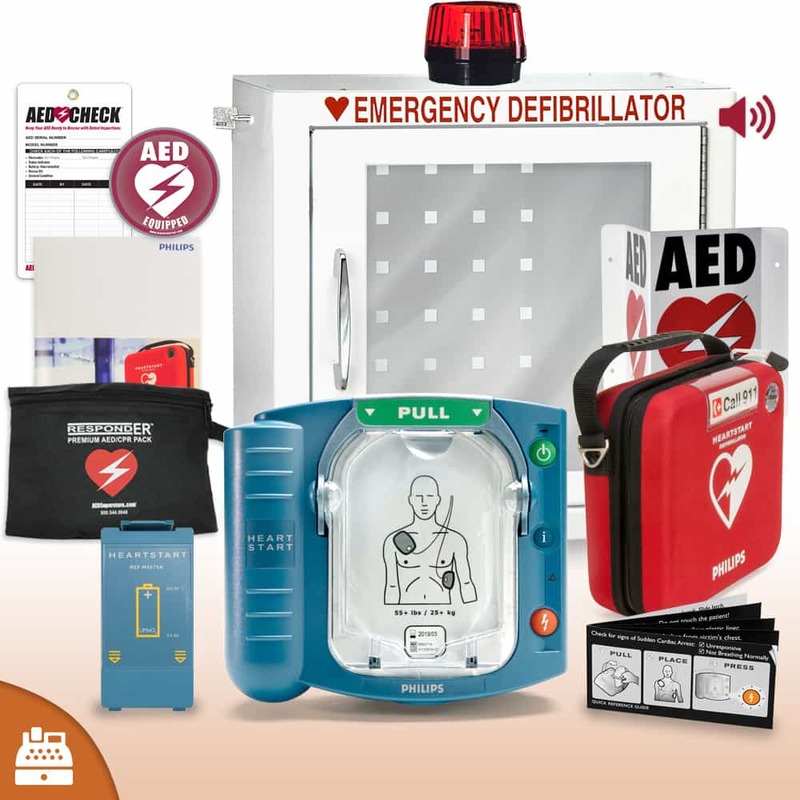 The AED Value Package arrived as described and was easy to unpack and set up. 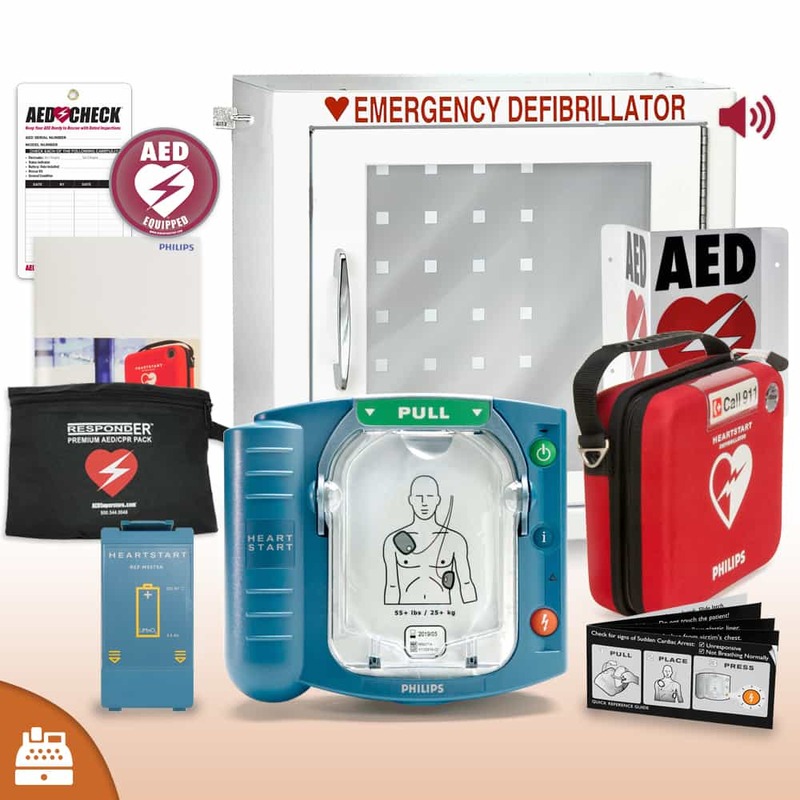 This package was a real value for our company and our trained responders were happy to have the extras in the RespondER Premium AED/CPR pack. Now that the kit is installed on a wall in a central location, everyone has better piece of mind. We just are hoping we never have to use it! I ordered 2 for the full kits and I am very please with the quality. The package is a great idea, has everything you need and at a fair price.